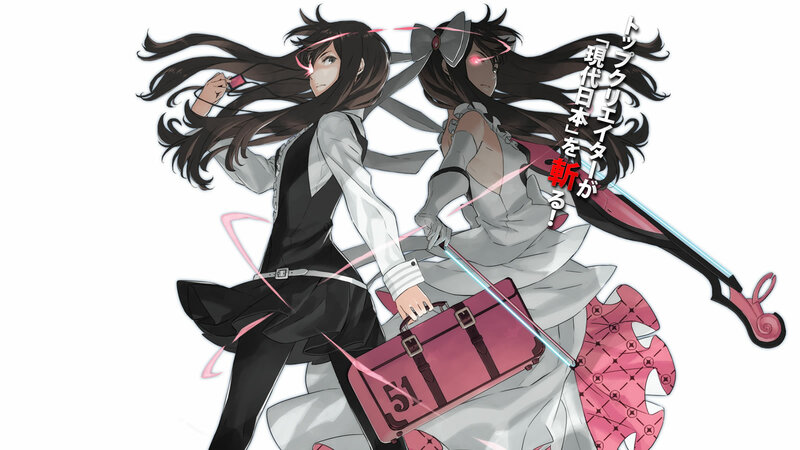 It seems Ranko Tsukigime’s Longest Day now has an official release date: January 16, 2014. Goichi Suda (more commonly known as Suda51), CEO of Grasshopper Manufacture, and Yohei Kataoka, director of Tokyo Jungle, are designing the game. It will be the fifth story in Katsuhiro Otomo’s Short Peace. While the rest of Short Peace is a series of short films, each with its own unique style and story, Ranko Tsukigime’s Longest Day will be the first video game in the series. It will be a “high-speed effect action” 2D side-scrolling game and has a trailer (featured below). It will be an exclusive game for the PS3 and will combo with Short Peace for ¥6,980 (approximately $70 USD) when it releases.